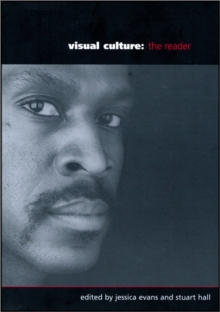 The second edition of A Reader in Promoting Public Health brings together a selection of readings that explore and challenge current thinking in the field of multidisciplinary public health. This thoroughly updated and revised new edition addresses contemporary issues that are high on the agenda of public health, and enables the reader to understand and negotiate this broad and dynamic field of study. 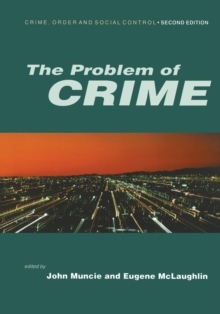 The book is organised into five sections, each with an accessible and student-friendly introduction that pulls together the key themes and issues:- Back to the future? Reflections on multidisciplinary public health takes stock of the scope and ambition of contemporary public health;- Research for evidence-based practice explores research methods, tools and techniques for developing effective public health practice;- Promoting health through public policy examines policy challenges, responses and key debates at national, international and global level :- Promoting public health at a local level explores public health and health promotion in a participatory and community context;- Public health for the 21st century: whose voices? whose values? 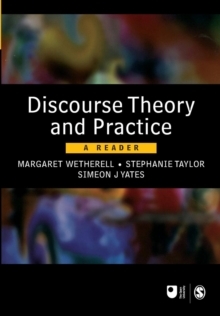 examines debates which expose alternative futures, priorities and boundaries for public health work. 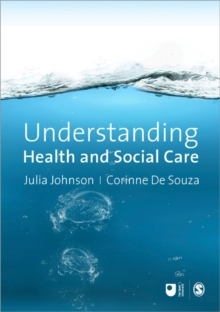 This second edition includes new material on health inequalities, health protection, social marketing and health promotion, as well as highlighting the practical requirements of public health work through 'grass roots' accounts of practice. 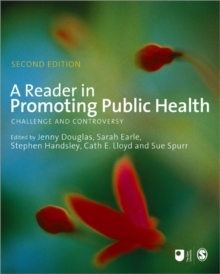 It will be essential reading for all students of public health and health promotion, as well as for health and social care professionals.